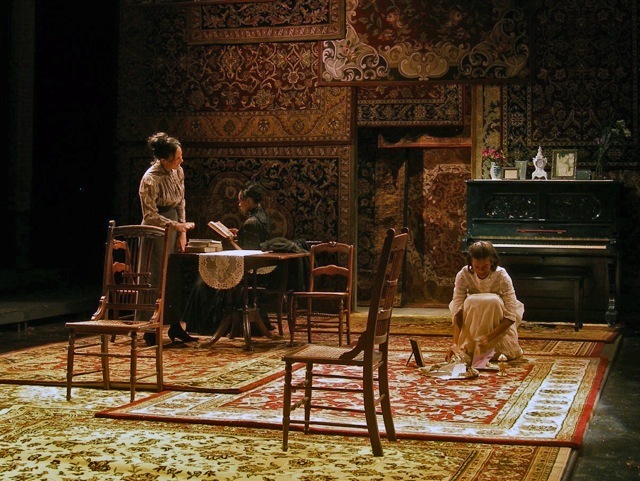 Considered by many to be one of the greatest plays ever written, Chekhov's Three Sisters offers audiences a chance to consider the spiritual paralysis that keeps us from pursuing our dreams, the feeling of unlived lives and the longing for meaning. The result is an uncanny blend of the painful and trivial, the ordinary and the catastrophic. Conventional boundaries between comedy and tragedy are deliberately blurred, and things are seldom what they seem in one of the theatre's most enigmatic and beautiful explorations of our pursuit of happiness.